In order to appear for any government exam, it is beneficial to remain acknowledged of the whole procedure, pattern and nature of exam. To be aware of the latest changes in the exam procedure and pattern helps you widely in your preparation ways. SSC CGL Exam is the most awaited as well as the prestigious exam in our country. Taking into account its last 3-4 year exam conduct methodology, there have been a good number of changes in it. 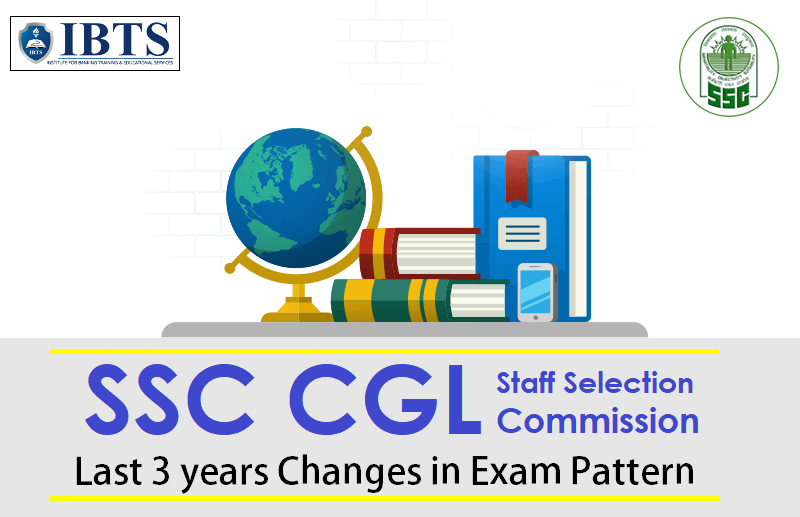 At AIMSUCCESS, today our motive is to le you know and recall all these changes occurred to SSC CGL in past few years. Below is the table and all the key pointers that highlight these major changes. As SSC CGL 2018 notification is assumed to be out in next 2 days. A comparison in previous year notifications and being familiarize with the current pattern of the desirable exam is a profitable venture for any devoted aspirant. Negative marking for Tier-I: 0.25 marks for each wrong answer . For the first time, SSC CGL Exam was conducted in CBT (Computer Based Test) i.e in online mode including both Tier-1 and Tier-2 Exam. Negative marking was increased from 0.25 marks for each wrong answer to 0.50 marks in Tier-I Exam. Change in number of questions: Now Tier-1 contains 100 questions. Time Duration was reduced from 120 minutes to 75 Minutes. The only change was reduction in Time Duration of Tier 1 Exam: it was deducted from 75 Minutes to 60 Minutes.